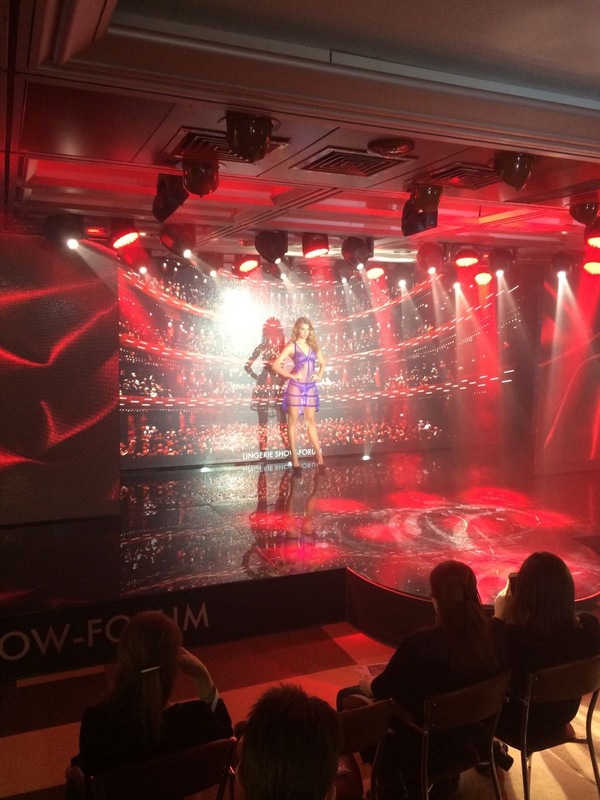 Between 22 and 24 February 2017, Lisca was at Lingerie Forum-Show 2017 in Moscow, where were presented brands from around the world. The fair held many fashion shows presenting upcoming trends of lingerie and swimwear. At fashion show Lisca presented some special pieces from Fall -Winter 2017 collection. In the gallery bellow you can see some photos from the event.